There's always an intended target with a prank, but everyone winds up rolling on the floor laughing afterwards. Pranks have been played for centuries and while the tools have changed, the spirit of fun and friendly jabbing continues to this day. Take a look at our wide selection of modern and classic pranks. Beavers are known for being wet, hairy, and always hungry for a quality piece of wood, but they have so much more to offer. 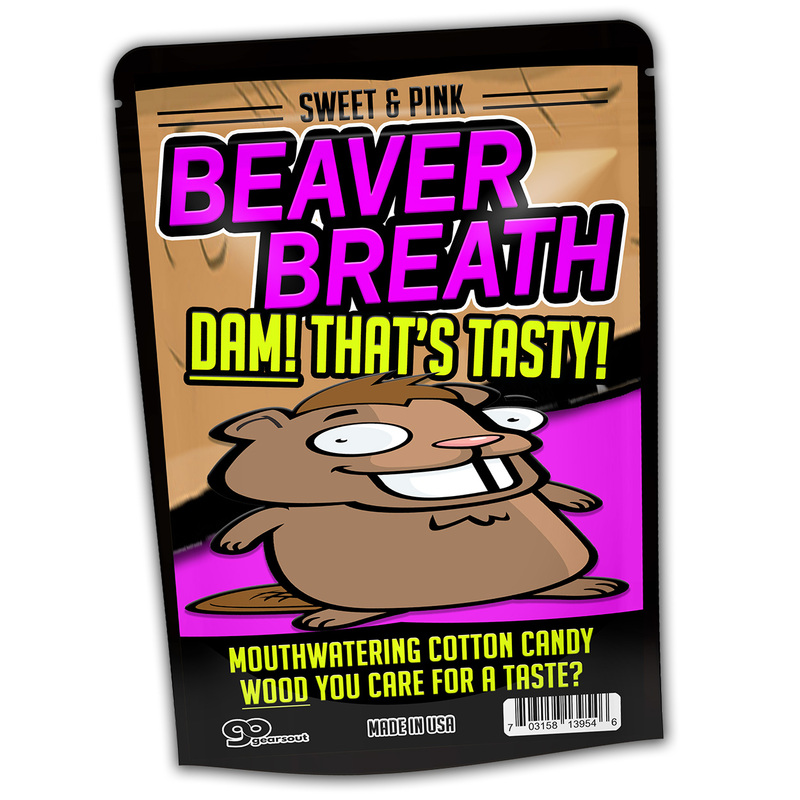 When you get a taste of Beaver Breath Cotton Candy, you’ll be hooked on that mouthwatering sweet, pink flavor. 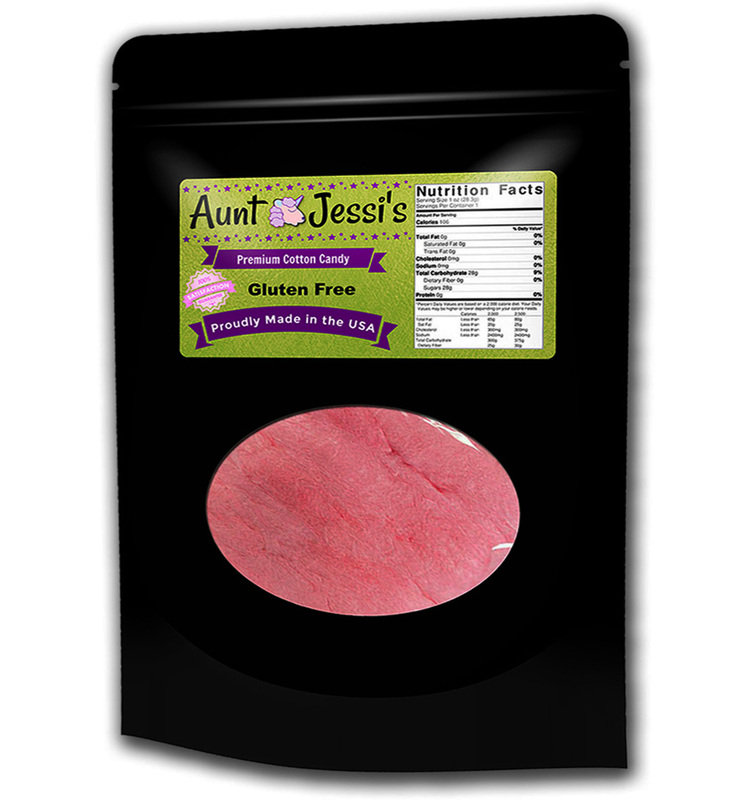 Our sugary, gluten-free, beaver cotton candy formula is gushing with flavor and mounds of laughter – all in one inviting package! 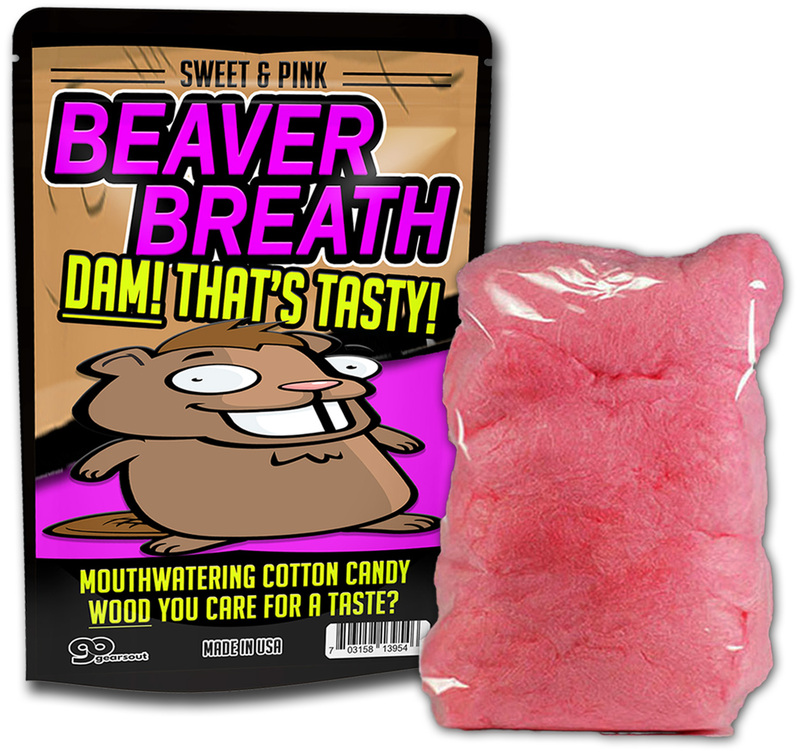 Beaver Breath Cotton Candy is a puffy, pink confection that breathes wild fun into gift-giving. 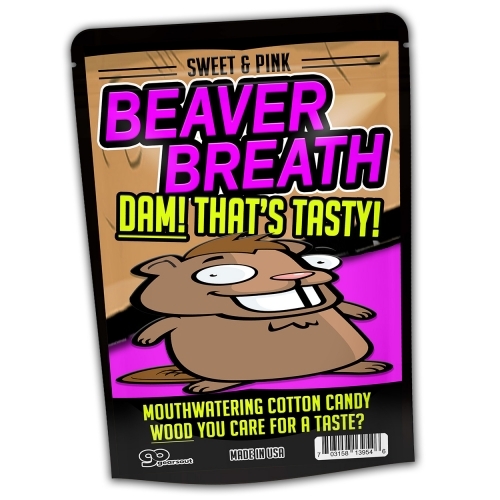 Beaver Breath Cotton Candy is a unique gift for family and friends who appreciate the wet and wild happiness that a great beaver can bring. 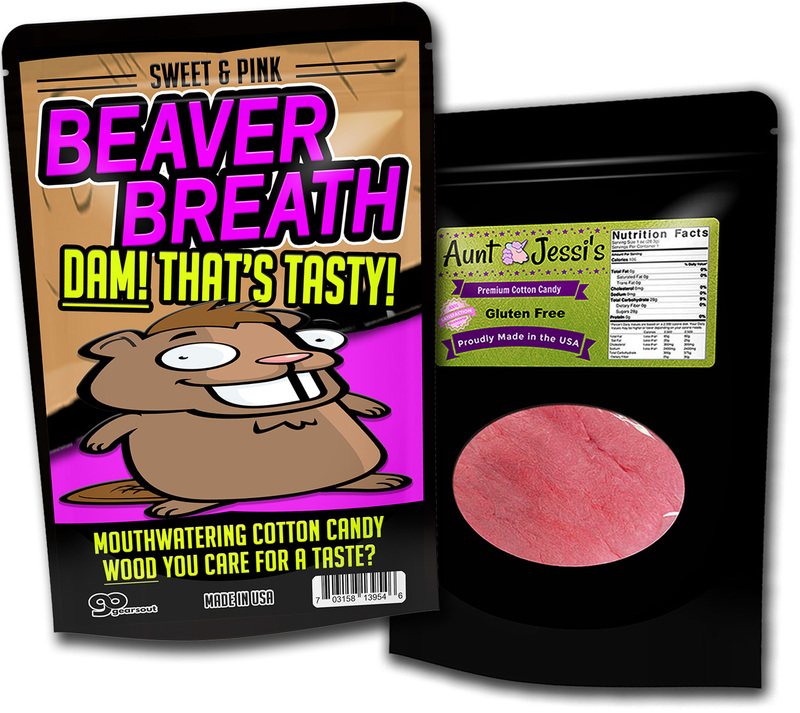 This delightfully tacky gag gift is perfect for any candy lover on your gift list, no matter what you’re celebrating. Add a bag to care packages, birthday bags, and gift baskets. At Christmas time, slip some in as a funny stocking stuffer or wrap it up for a memorable white elephant or Secret Santa gift.